The Board of Directors would like to thank David Graham for his 10+ years of service to the community. David served on the Homeowner Transition Committee, was elected to the First Homeowner Board of Directors in 2009, and served as the Association's First President. 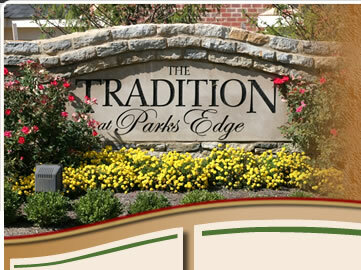 Time for David to take a break and enjoy the Traditions neighborhood!